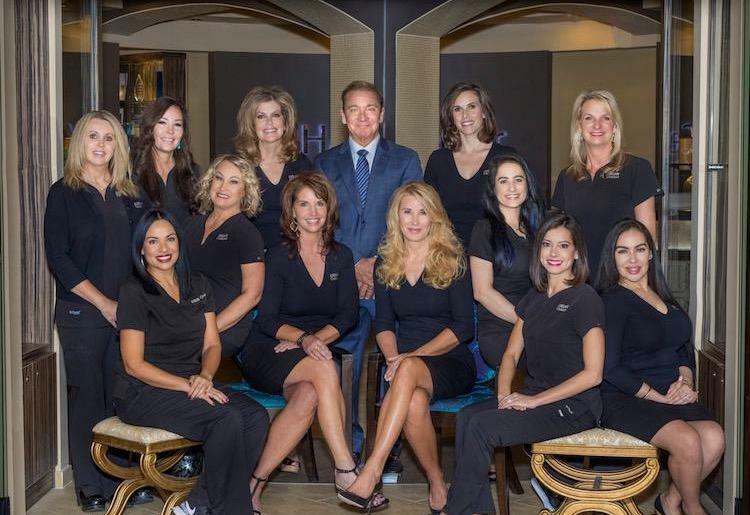 Our team provides compassionate and personalized care that extends well beyond the treatment and recovery period, leaving our patients with a positive lifelong lasting impression. Our patients truly become “patients for life” and part of The SHAW Center family. Come meet me and our incredible team of professionals to explore and realize your aesthetic dreams. 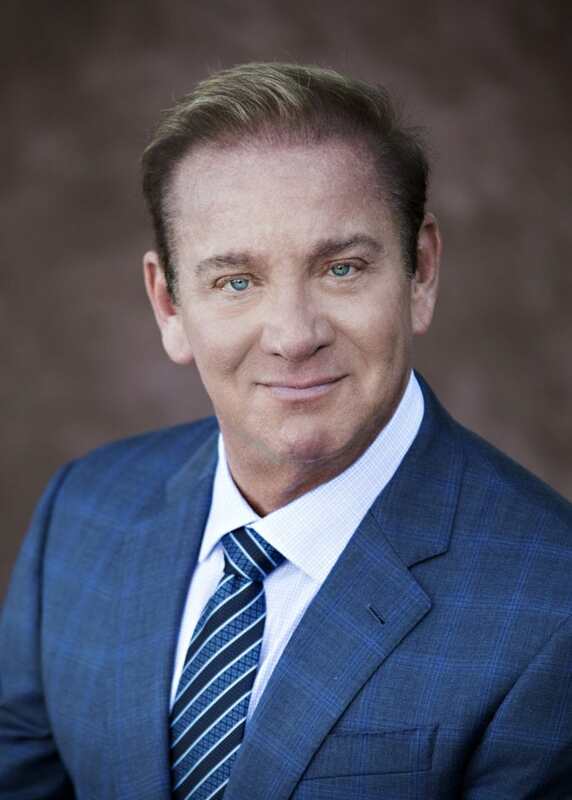 With over 30 years performing cosmetic plastic surgery in the Phoenix/Scottsdale area, Dr. Shaw brings a tremendous amount of experience to the consultation and surgical process. Schedule an In-office or Virtual Consult today. Lisa has worked at The SHAW Center for 25 years. She wears many hats with outstanding management skills. In her spare time she loves spending time with her husband, children, friends and her dog Lola. She enjoys music and traveling. Kathryn is a familiar face to many and will always greet you with a big Kansas smile. 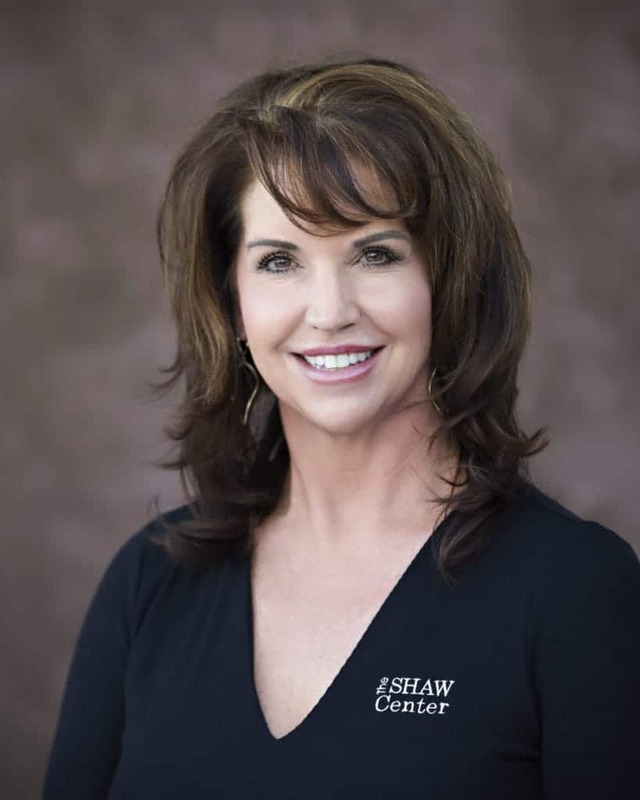 She has 24 years of Plastic Surgery Management and has been an integral part of the Shaw Center team for 18 years. Kathryn enjoys riding horses and spending time with her 2 children and husband. Angela is the smiling face at the front desk who has been greeting clients for over 13 years. She feels that the Shaw Center is her second home because of all the friendship she has made with her coworkers over the years. Angela is a native of Arizona and enjoys spending time with family and friends in her spare time. Diane is Dr. Shaw’s Surgical Coordinator. Her role covers a broad range of administrative skills, including patient guidance, scheduling surgeries and consulting with patients regarding their financial questions, concerns and options. She acts as the liaison between the patient, physician, anesthesiologist and the surgical centers. Diane enjoys connecting with patients, listening to what brought them into the office, and seeing them through their journey. Her friendly and professional demeanor helps to make a more comfortable and informative experience. 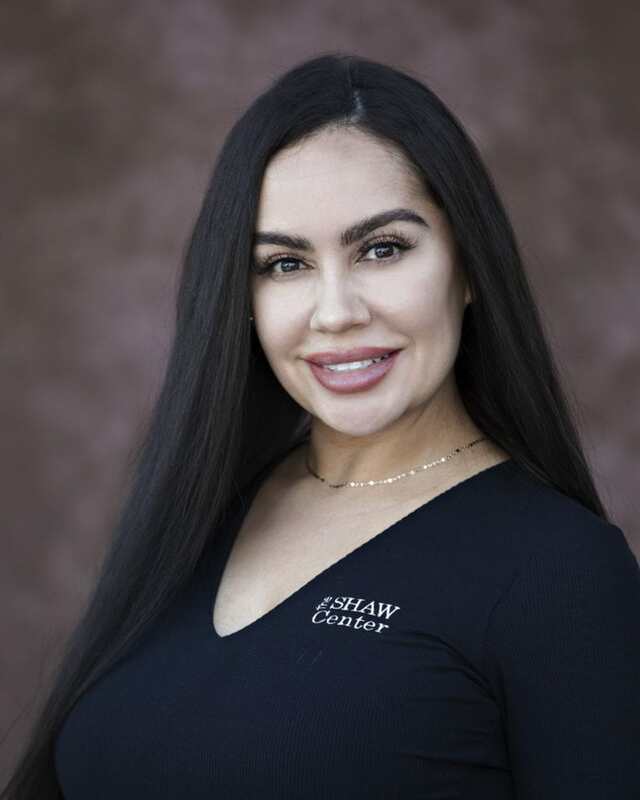 Evette has over 26 years of plastic surgery experience and 15 of those years have been with The Shaw Center. 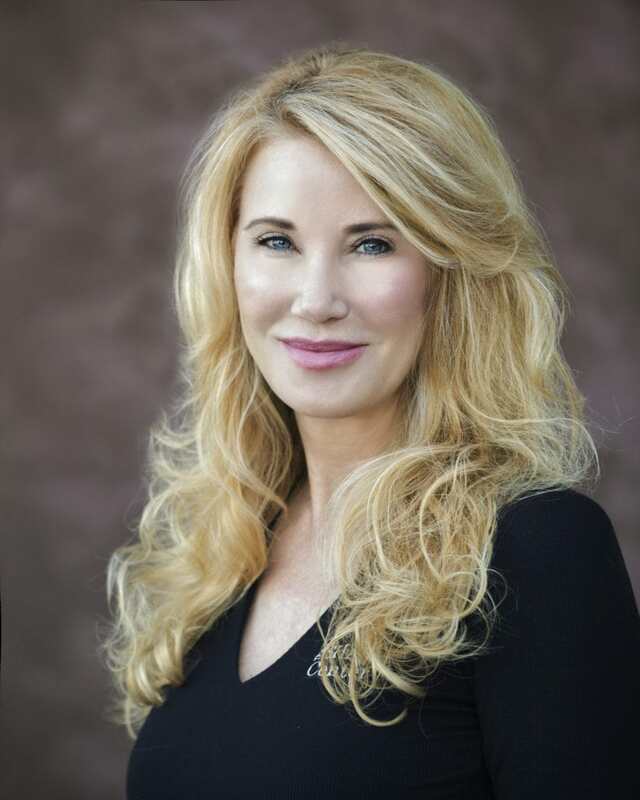 With her combined overall knowledge of plastic surgery, skincare, laser, IPL, Injectables, PDO threading and collagen stimulators; such as Sculptra, Evette can obtain the best results for her patients and achieve overall correction. 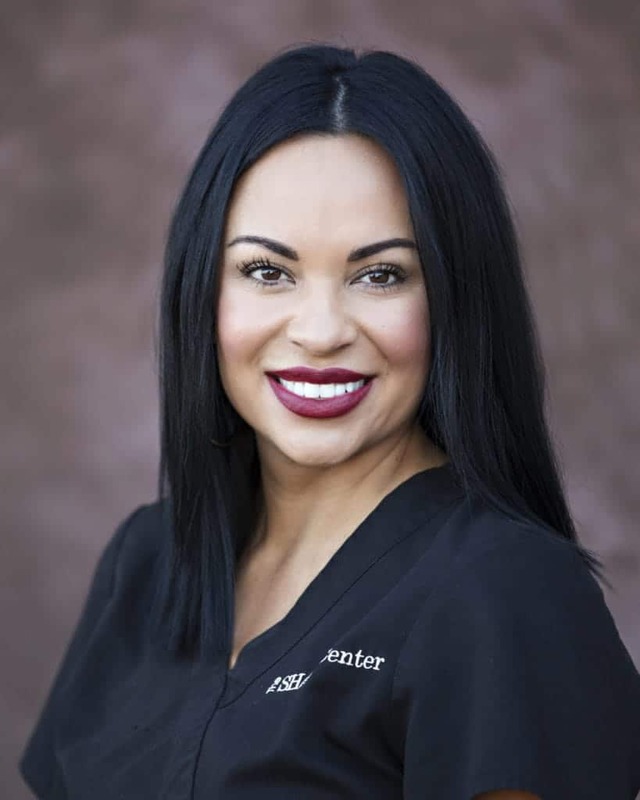 Evette’s goal with every patient is to educate them on the choices they have not only to meet their individual goals but to maintain their natural beauty as well. In her spare time, she loves spending quality time with her family, hunting, fishing, and riding horses. 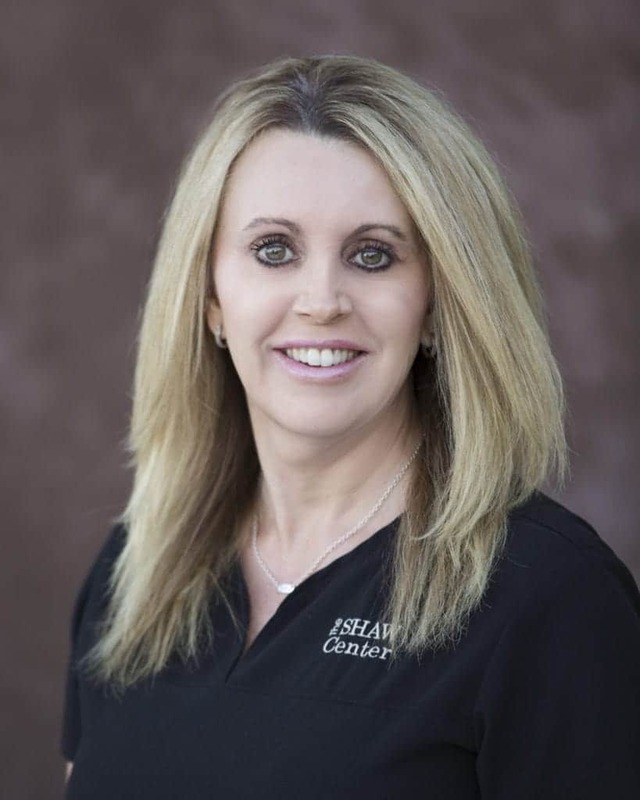 Lisa Van de Perre BSN, RN has been with The Shaw Center since 2002 focusing nearly all of her time on injectables. She has extensive experience with injections such as Botox/Dysport/ Xeomin and numerous facial fillers including Juvederm and Restylane. 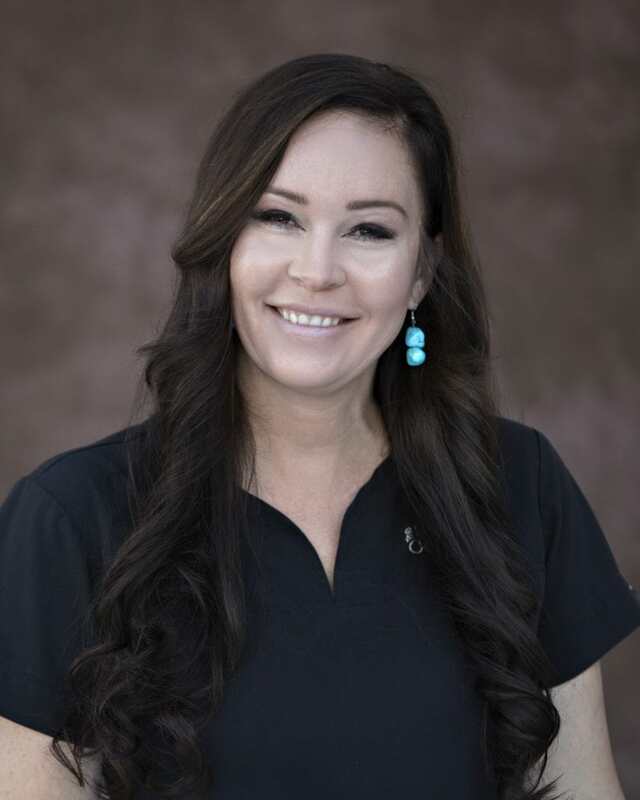 Lisa has over 27 years in her nursing career dedicated to the cosmetic field performing and receiving certifications and advanced training in many procedures such as a variety of aesthetic lasers, injectables, threading, sclerotherapy, skin care treatments and is a Certified Laser Technician. Lisa is passionate about helping her clients enhance and accentuate their natural beauty by listening to and managing their desires and expectations and creating a tailored treatment plan. Known for her calm nature, gentle touch, and clinical expertise- Lisa loves to help make people feel beautiful inside and out. On her off time, Lisa enjoys spending time with her family including her husband, 3 kids, grandson, and a granddog. She also finds great joy in riding Harley’s, traveling, and spending time at her second home in Montana. Mandi is a graduate of the University of North Carolina – Chapel Hill. She earned her bachelors degree in nursing and was a student athlete on the swimming and diving team while at the University. She began her nursing career as a chemotherapy infusion nurse. She has now been at The Shaw Center for 6 years. 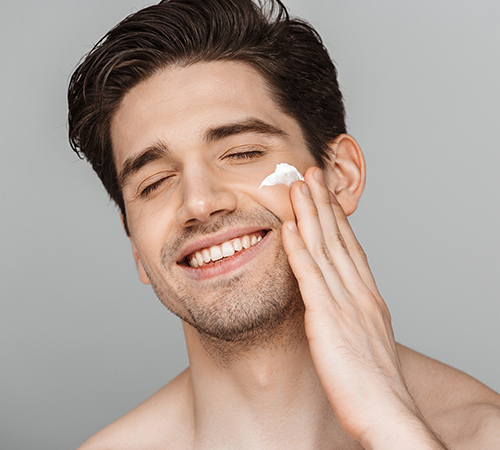 You will find Mandi injecting with botox/dysport/xeomin or fillers, performing non-invasive body contouring, and assisting with post operative patients. She strives to help each patient achieve their goals by creating an individualized treatment plan to better guide each person to feeling their best! In her free time she enjoys spending time with her husband, family, friends, exercising, shopping, and traveling! Yola grew up outside of Detroit, where she played high school volleyball and cheered on her favorite team, the Detroit Red Wings. As a proud daughter of Polish immigrants, she is fluent in written and spoken Polish. Yola has ten years experience in surgical assisting in Ophthalmology and has worked eighteen years as a private surgical first assistant in Plastic Surgery. 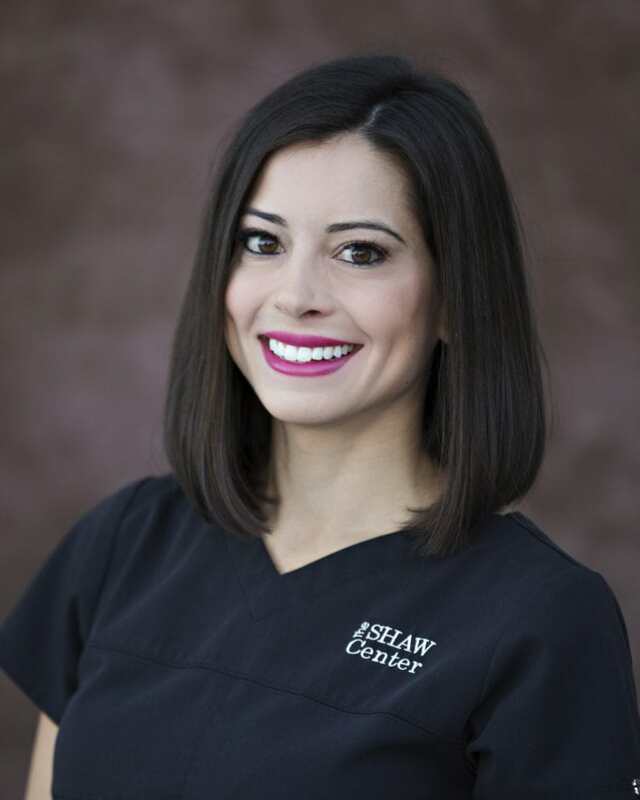 She has been at the Shaw Center since 2005, working directly at Dr Shaw’s side – in surgery as well as in the office on patient consults, and pre and post surgical patient care. Her spunky dog Zoey keeps her busy and when she’s not at work, she enjoys traveling, working out, and cooking and baking for her friends. Deanna grew up in Kentucky enjoying the Kentucky Derby and Kentucky basketball. 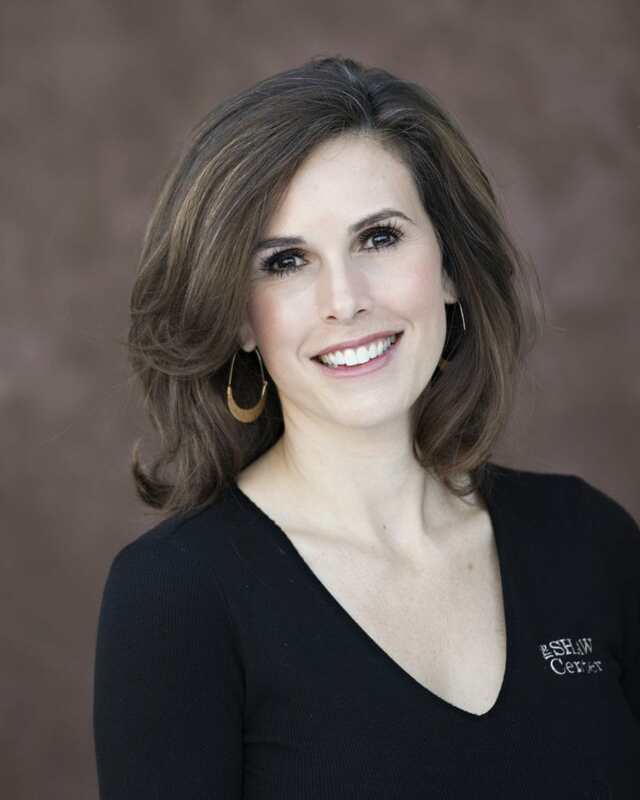 She has twelve years experience in OBGYN nursing and twelve years in Plastic Surgery. 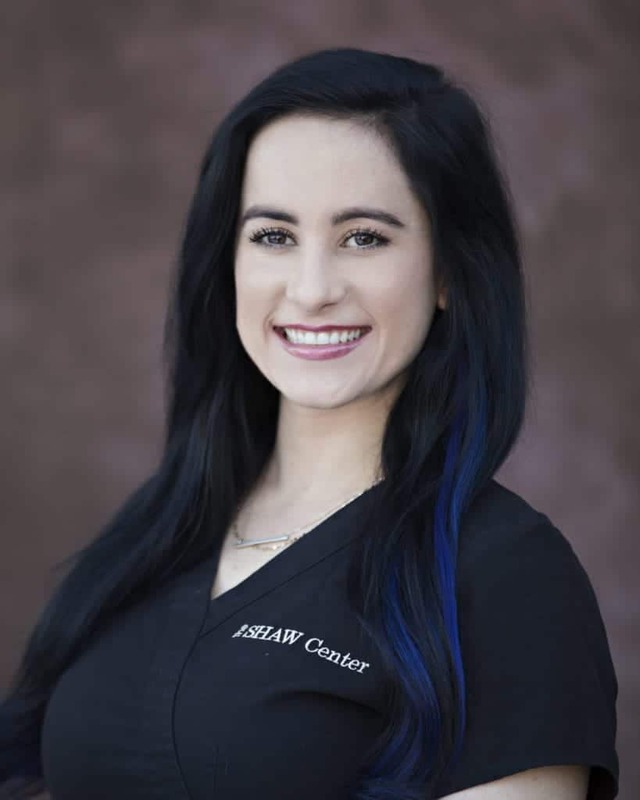 She has been with the Shaw Center for five years and is very passionate about her nurse consults with Dr Shaw and taking care of patients before and after surgery. Deanna also performs Laser Vaginal Rejuvenation , the PRP O-Shot, PRP for hair loss and EMSCULPT. In her spare time she likes to workout and spend time with family and friends. 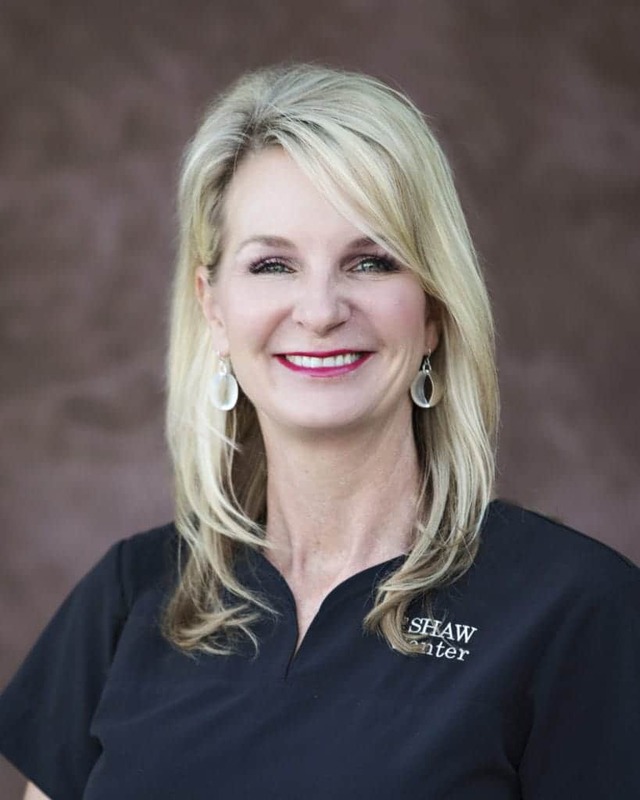 CIndy has been an Aesthetician since 1998, and joined the Shaw Center in 2001. She is very passionate about skin care, and has earned the trust of our patients with her knowledge, honestly, and skills. 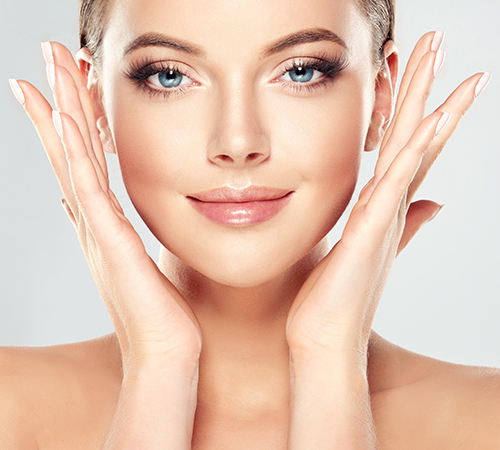 She is very knowledgeable in all aspects of skin care including chemical peels, dermaplaning, microneedling, microdermabrasion, and cryotherapy. 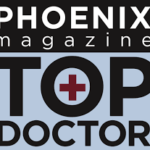 She also has extensive training with all leading physician grade product lines. Cindy enjoys cooking, gardening, and spending time with family and friends during her spare time. Brandi has an extensive 14 years experience in the beauty industry. Brandi is a license aesthetician, CLT, permanent make up artist, and micro blading artist. Micro needling and IPL photo facial’s are two of Brandi’s favorite skin care treatments. 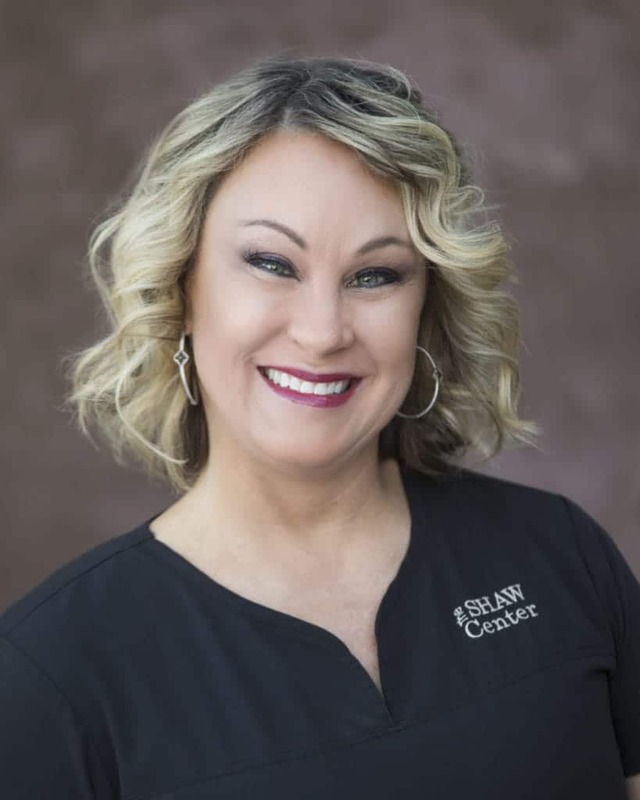 Brandi is passionate about skin care and loves to listen to her patients needs and concerns, using the information she puts together to perfect a skin care program specific for her clients needs. In her spare time she enjoys working out, shopping and spending time with family and friends. Originally from NJ, Ashley started her career in the aesthetic industry in 2006. 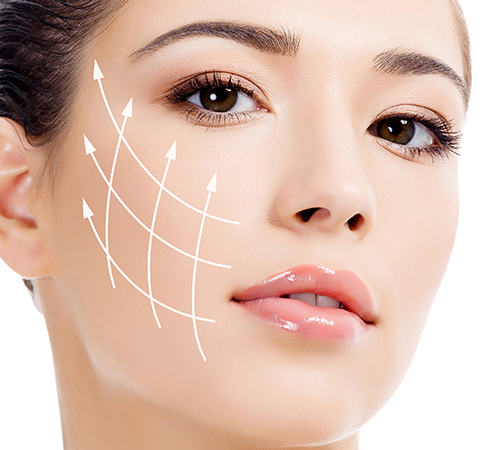 She has been a laser and microneedling educator, and has extensive training and experience in medical grade skincare and cosmetic laser techniques. Ashley is passionate about her work and continues to grow with ongoing education and staying current with the latest skincare treatments. She has been with the The Shaw Center for 2 years and loves being a part of the SHAW Center Team! Ashley spends her free time with her family and pack of 3 dogs.